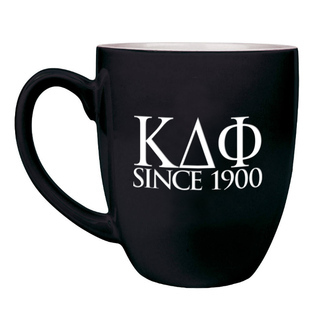 We have lots of great gifts, merchandise, and Kappa Delta Phi Clothing to offer. 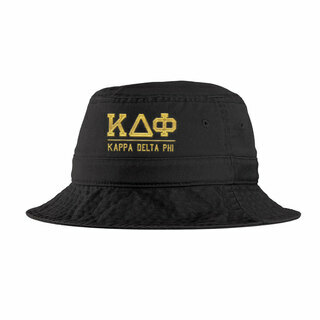 If you�re a proud member of Kappa Delta Phi, you�ve hit the �golden� jackpot. 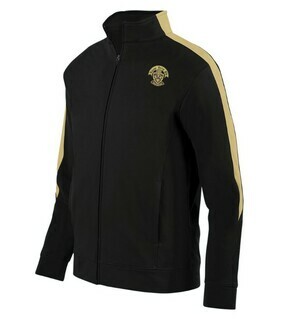 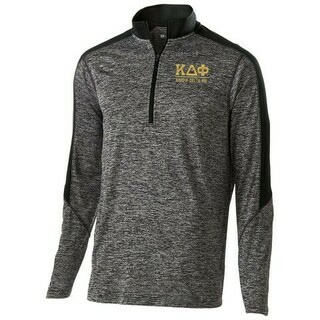 This page of GreekGear.com is like finding a pot of gold when it comes to Greek merchandise, gifts and para for yourself and your brothers (new and existing). 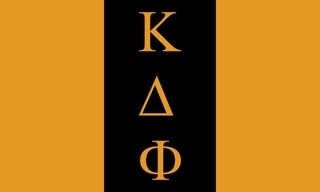 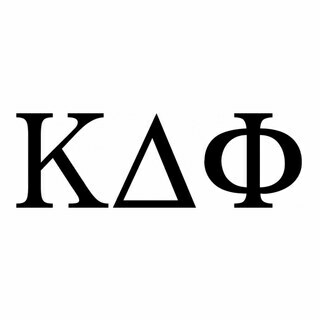 Kappa Delta Phi was founded on at April 14, 1900 at Bridgewater Normal School in Massachusetts. 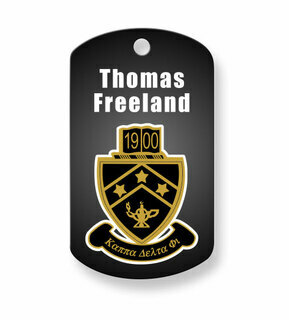 It's ideal member is a "Male of good character interested in higher education" and the motto is "All for One, One for All." 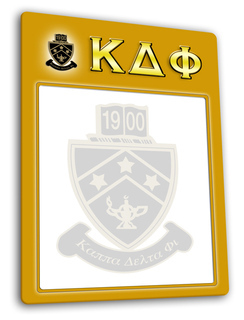 There are currently over 5,000 undergraduate members. 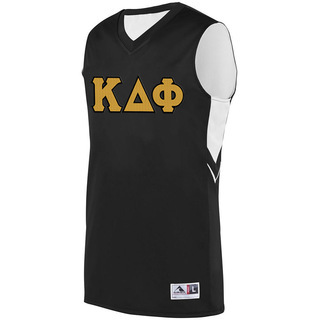 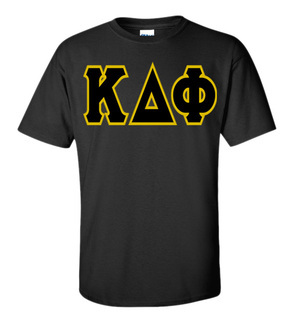 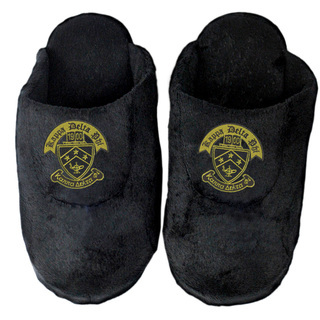 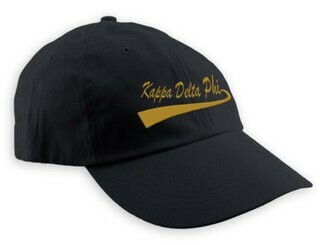 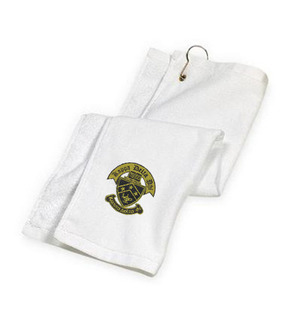 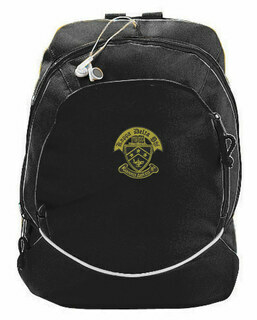 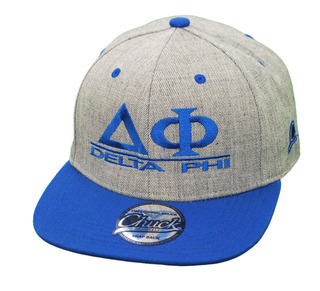 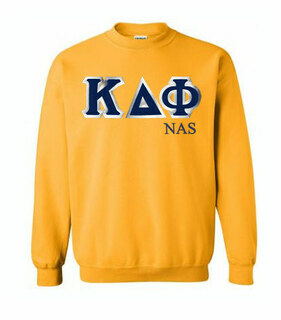 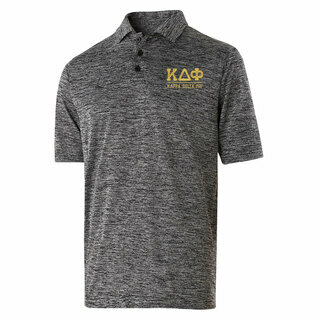 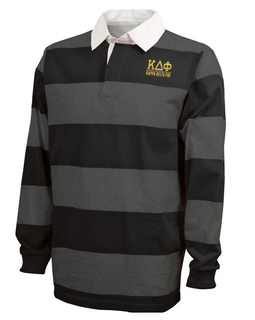 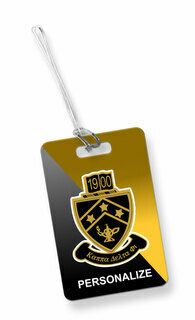 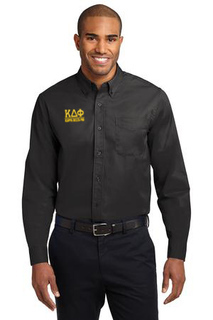 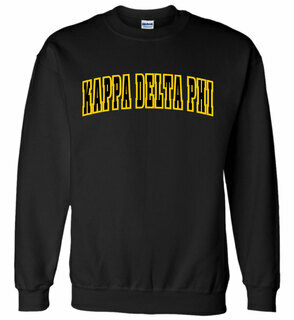 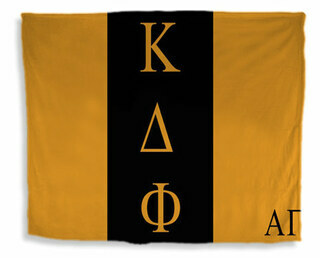 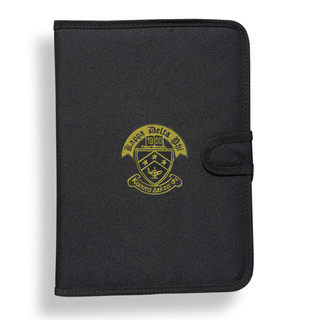 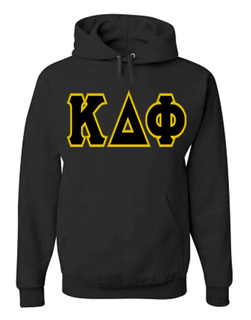 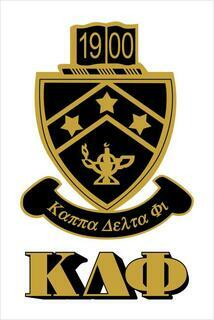 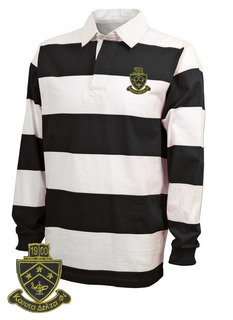 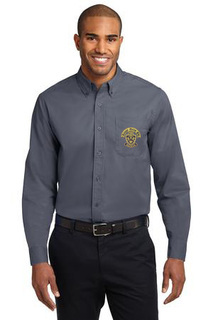 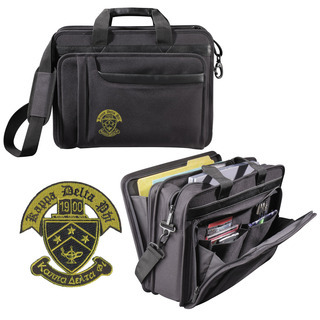 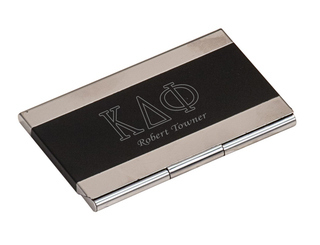 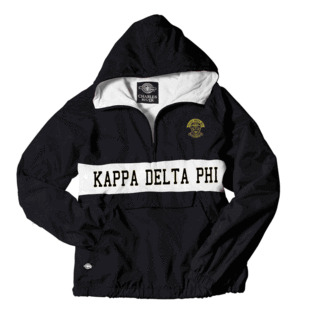 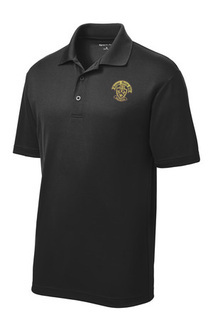 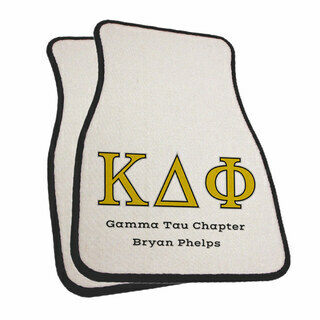 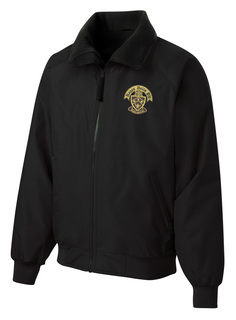 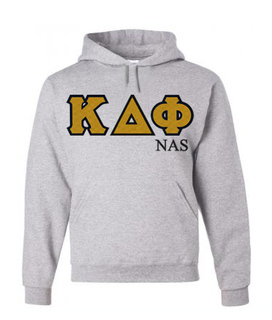 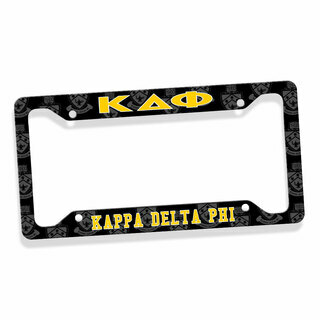 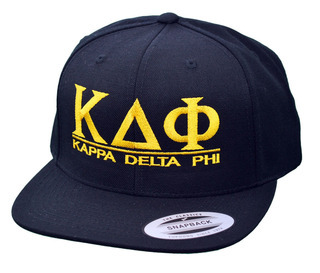 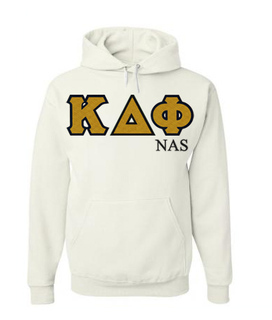 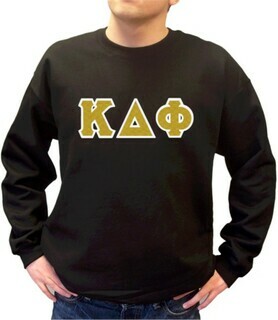 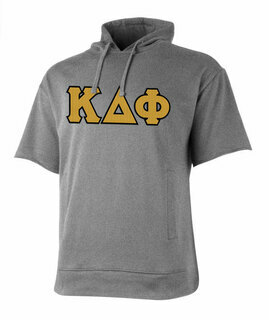 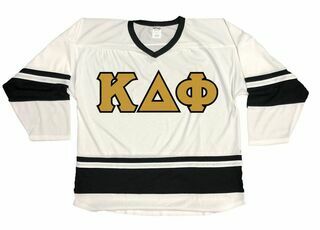 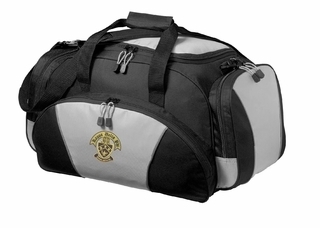 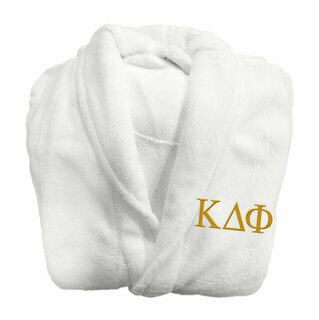 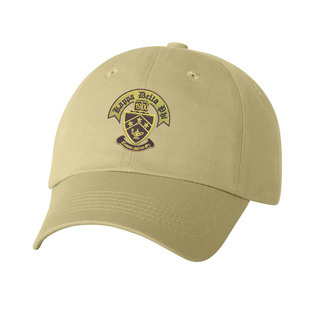 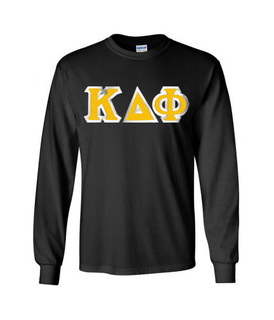 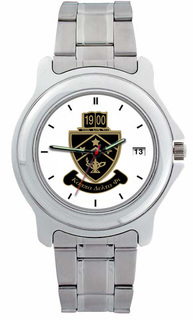 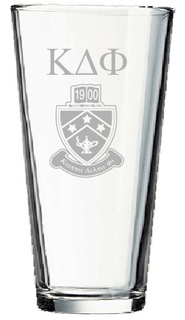 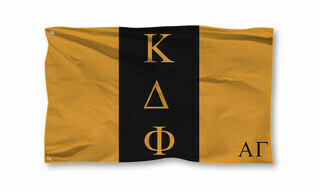 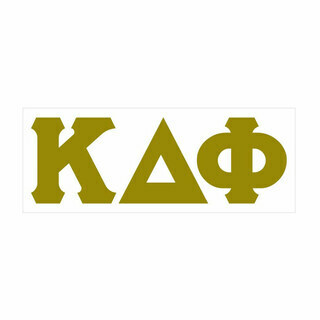 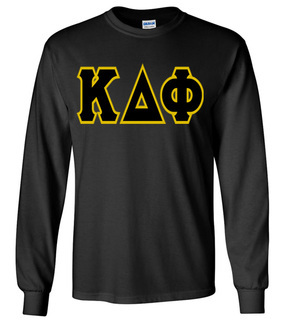 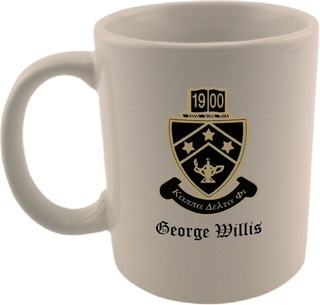 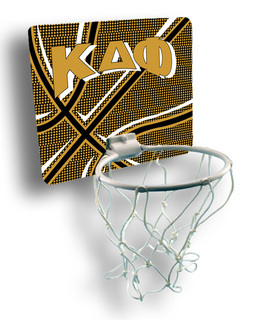 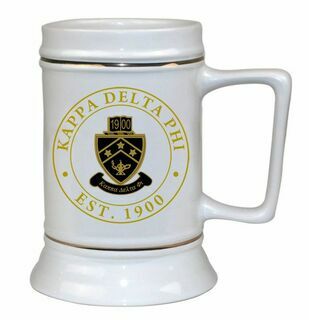 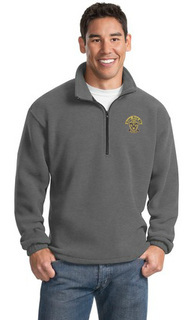 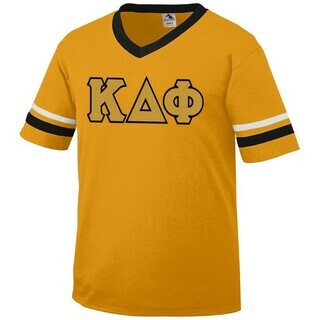 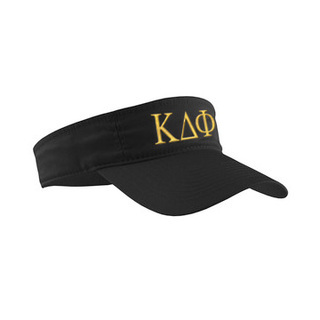 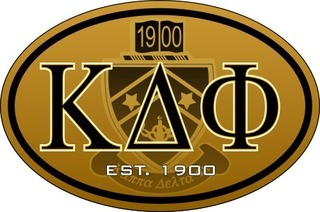 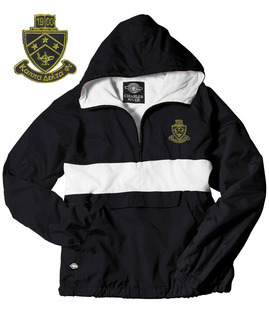 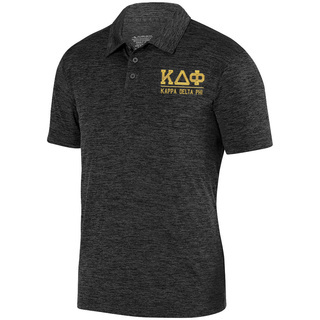 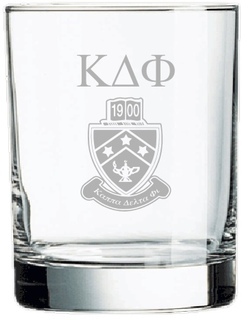 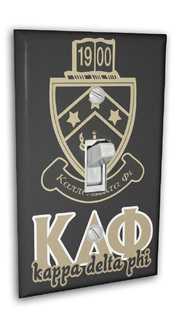 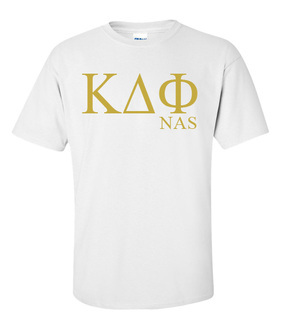 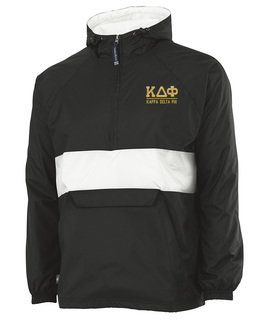 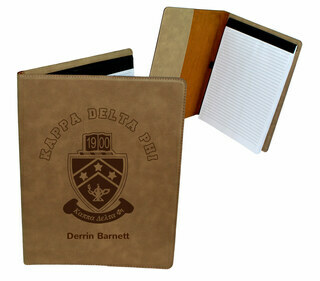 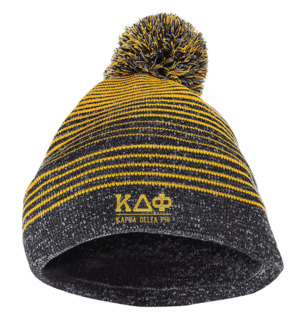 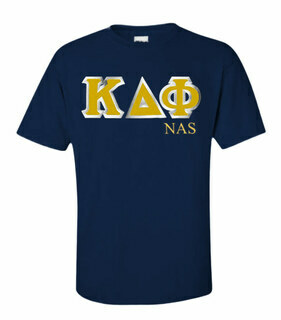 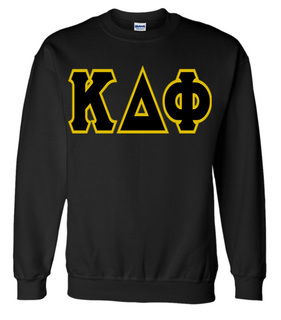 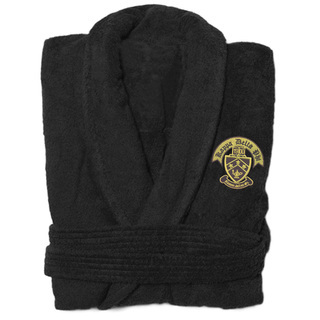 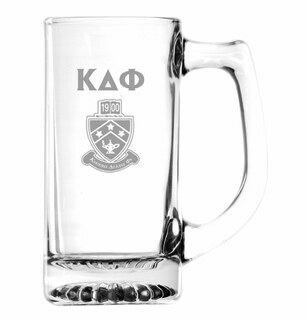 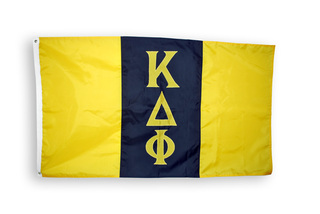 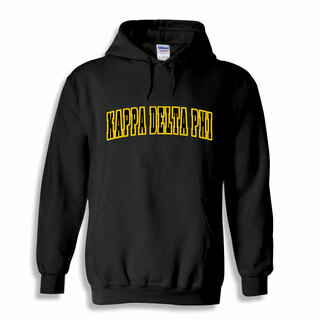 Browse this section of our site to find great Kappa Delta Phi gear, small and large. 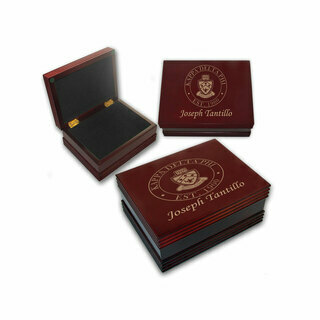 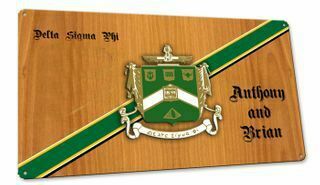 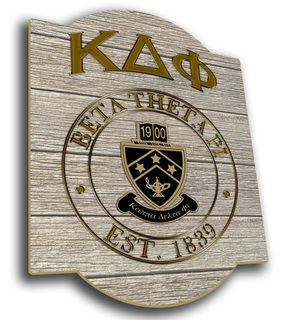 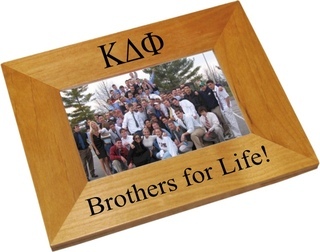 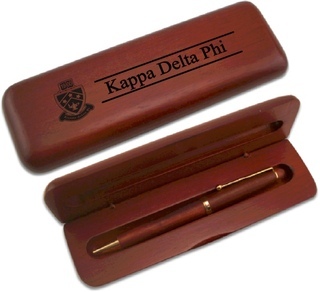 Items range from the Wooden Pen Set, which has your fraternity name and crest etched on the top (a great gift) to the Traditional Sign, which you can hang on the front door or fence of your frat house. 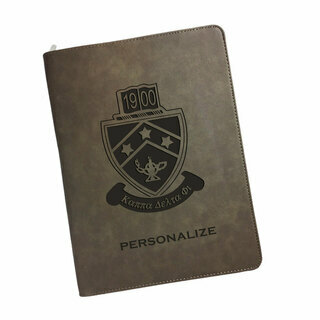 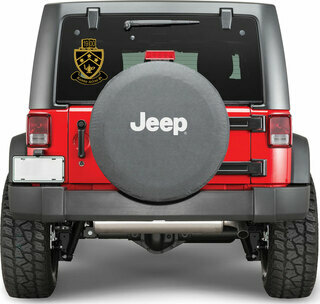 Some of the items can be personalized, so check on each product page for your options. 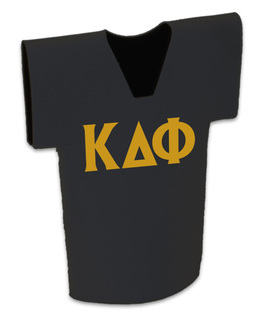 Kappa Delta Phi Lettered Tee - $9.95!